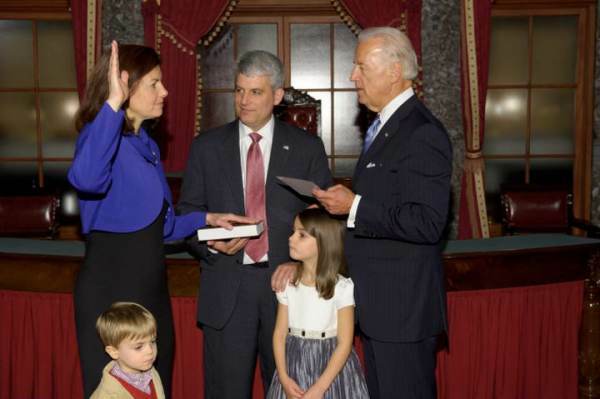 We noted in December 2016 the grotesque actions of then Creepy VP Joe Biden. This would not be allowed in the private sector. A guy like this would be forced to resign or attend therapy and put on probation. But Creepy Joe is a politician and he has a long history of this. And until now he has gotten away with it. It’s stunning that no one has ever reported this guy. 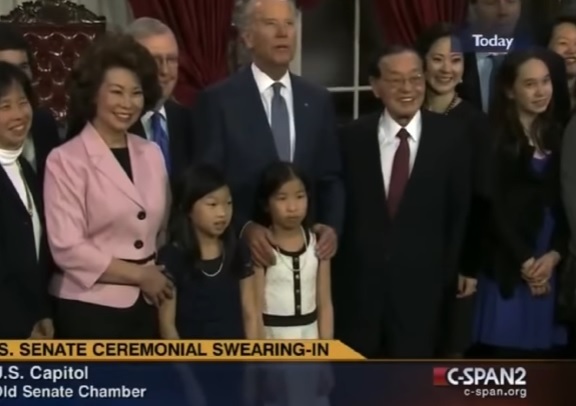 Is creepy liberal Democrat Joe Biden trying to fondle these young girls’ breasts? 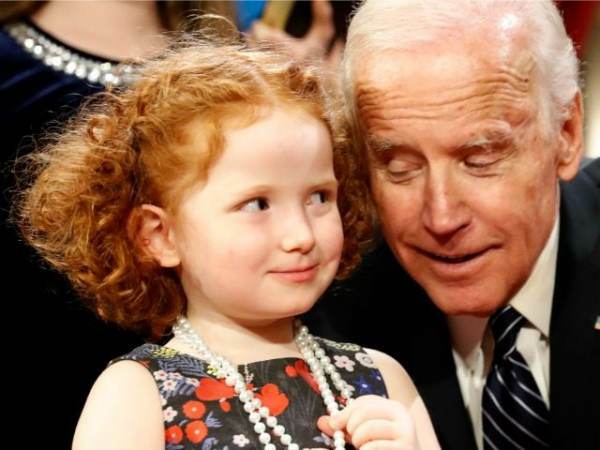 Uncle Joe has a habit of being handsy around women and young girls. And it’s not just adult women. 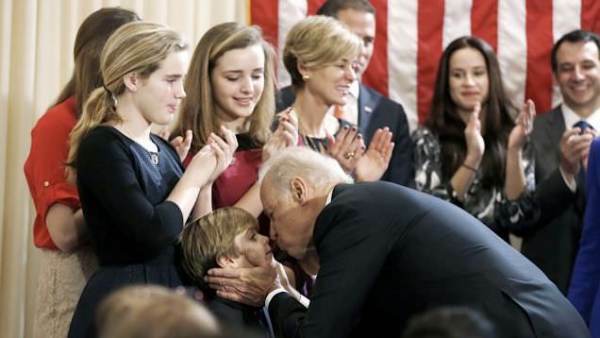 Joe Biden has a sordid history with little girls.